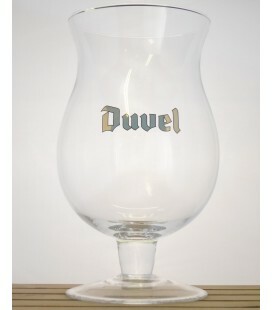 Brouwerij Duvel-Moortgat Duvel Glass XL A super-size Duvel glass that can handle 3 L of Duvel beer. 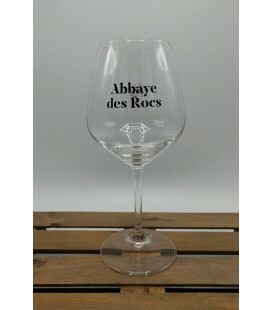 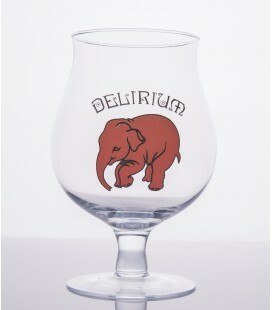 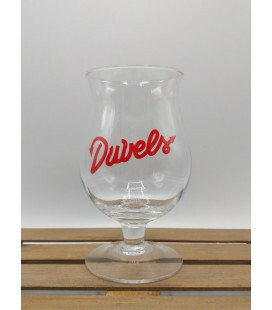 A must-have for diehard Duvel fans !! 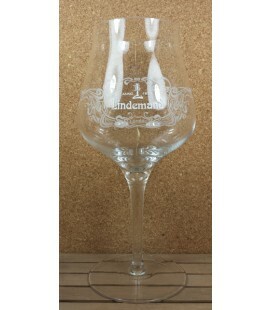 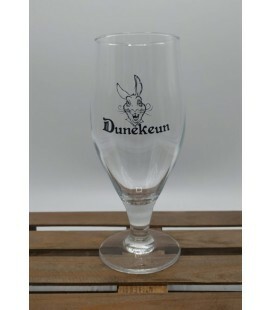 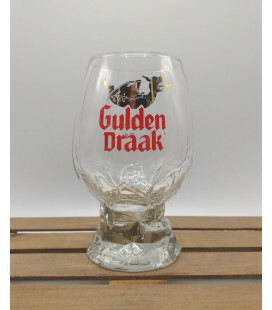 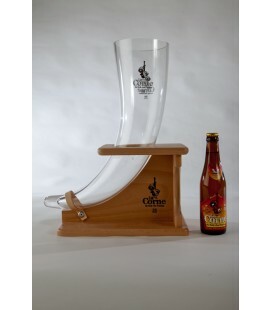 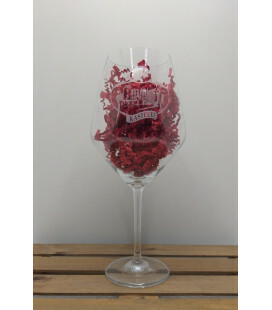 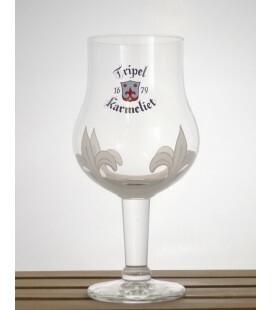 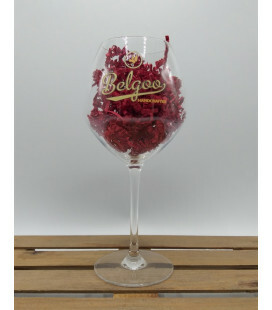 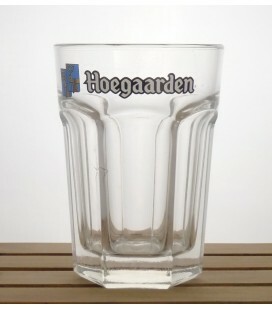 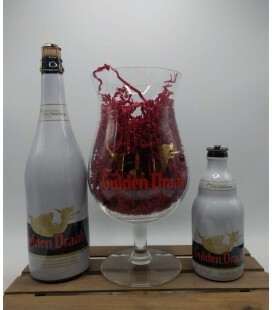 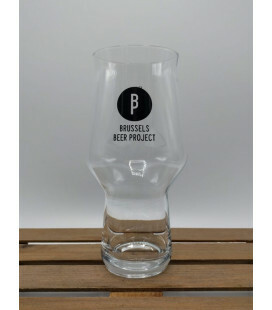 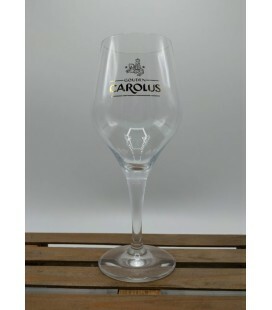 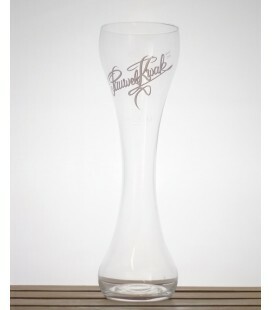 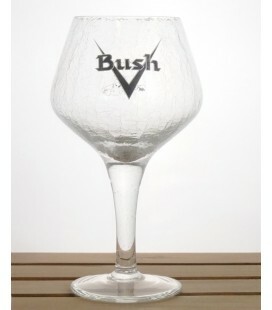 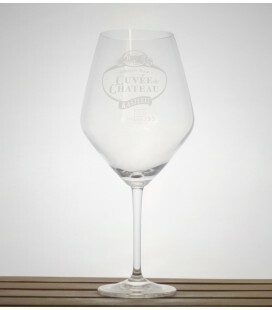 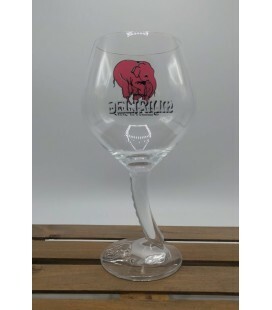 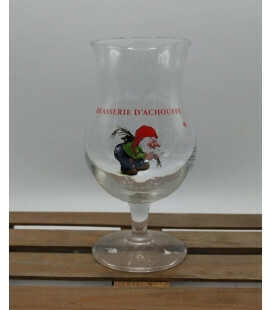 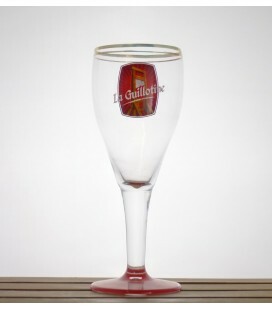 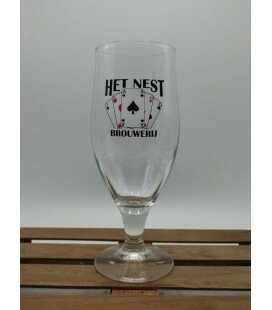 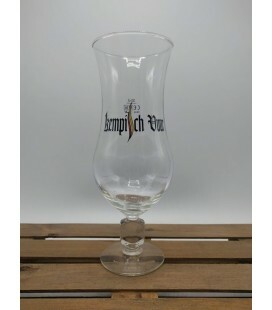 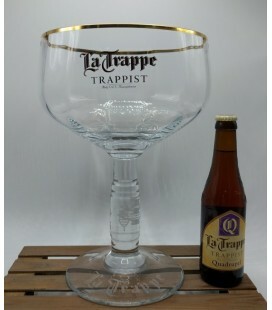 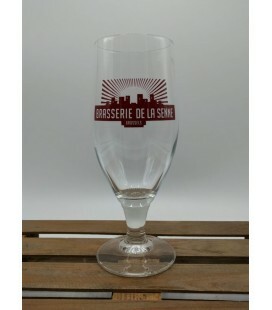 Gulden Draak XL Glass Great gift for the Belgian beer fan !! 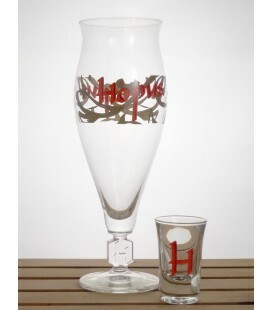 Hopus Glass 33 cl + Hopus Yeast Shot Glass 3 cl This elegant Hopus Tulip-style glass comes with a seperate shot-glass. 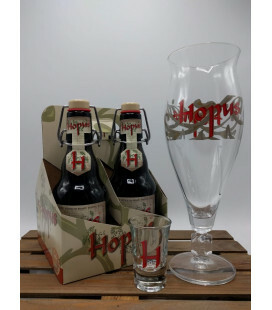 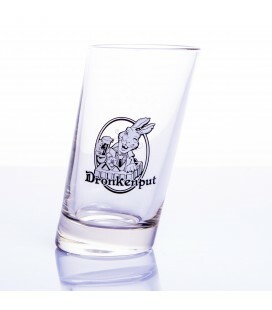 The shot-glass is specially made to pour in the bottom of the Hopus bottle. 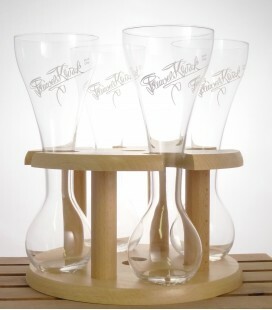 Hint for all the health freaks : The yeast is also very healthy !! 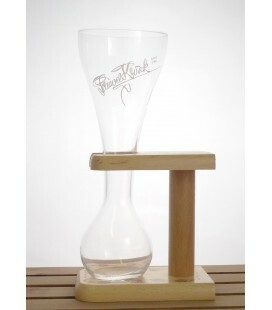 Kasteel Cuvée du Château Glass (Castle Brewery) Fine & delicate glass made to drink the Van Honsebrouck Kasteel "Cuvée Chateau"
The original Kwak glass with the wooden stand KWAK-KWAK. 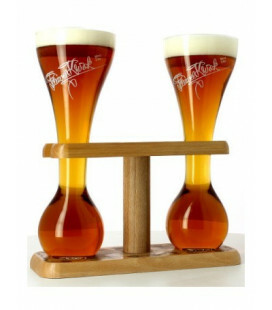 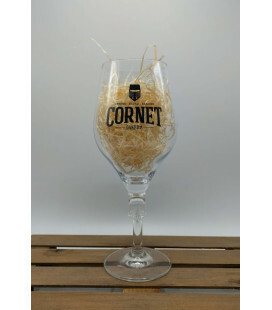 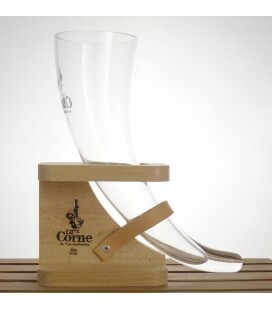 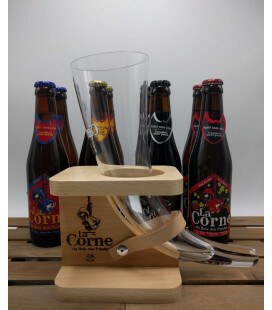 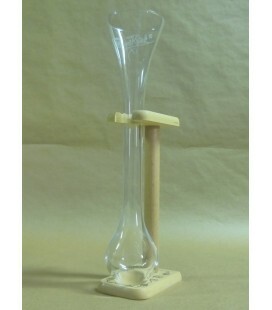 Tell your friends how the beer splashes in your face with Kwak or hang it on the wall of your beer-cellar, bar or café. 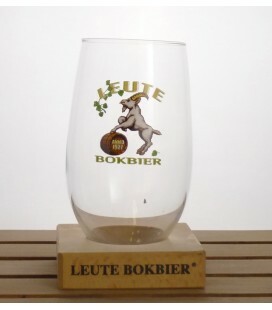 Leute Bokbier has a "tumbling glass with wooden foot"